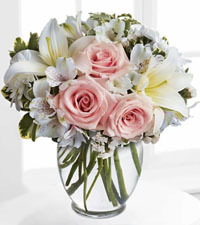 Nature's Wonders Florist personally hand-makes and delivers beautiful fresh flowers and gifts throughout Burnaby, BC daily. 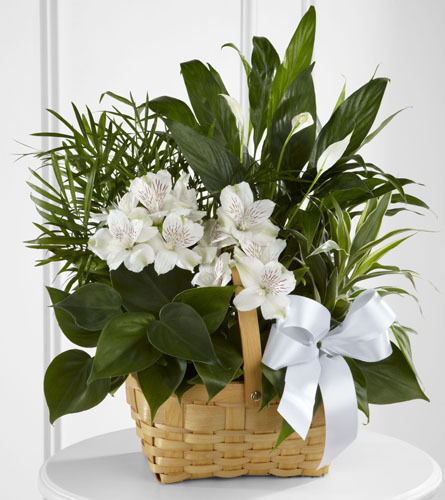 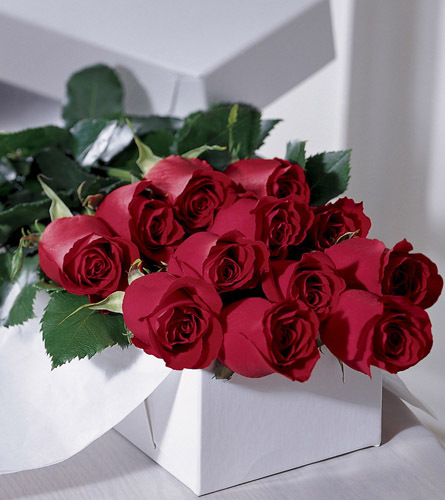 Consistently rated as one of FTD's "Top" ranked florists, we guarantee your flowers, plants and other floral gifts will be fresh and delivered on-time. 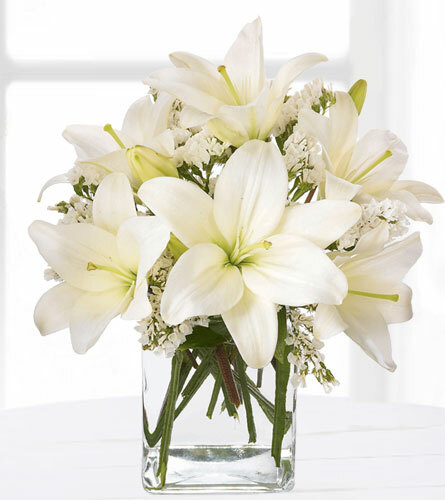 We take great pride in our flower arrangements and look forward to celebrating some of life's most important moments with you and those you care about. 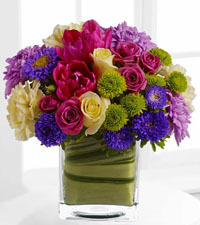 Order online or give our shop a call to send flowers in Burnaby today! 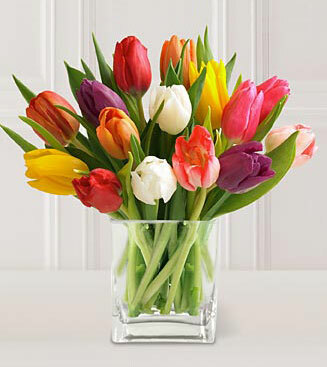 Beautiful Fresh Flowers Delivered in Burnaby and New Westminster Today! 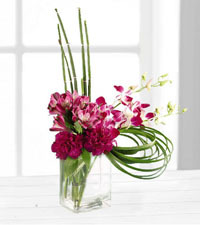 Nature’s Wonders Florist makes sending flowers to Burnaby and New Westminster easy. 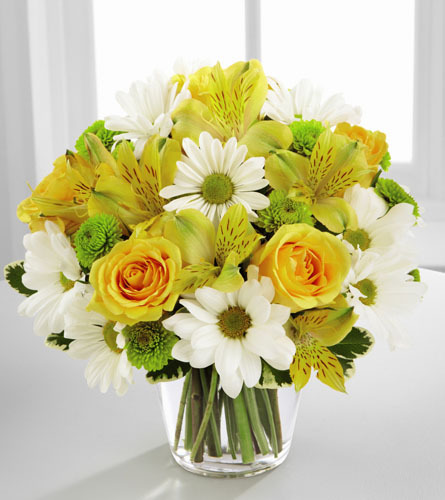 Our top-rated flower shop is open 7 days per week and offers prompt, same-day flower delivery to all areas of Burnaby, including Metrotown and Simon Fraser University. 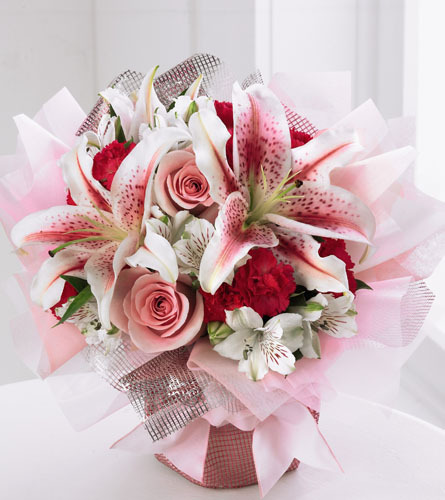 Whether you are interested in celebrating a birthday, an anniversary or another special occasion, one of our beautiful flower arrangements is sure to be a welcome surprise. 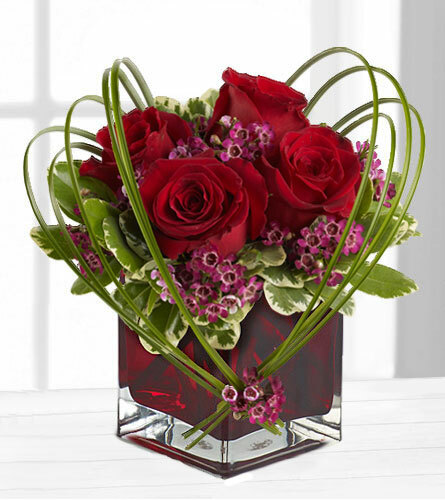 Our large online flower catalogue is host to a wealth of great gift giving ideas, making it fun to send flowers to loved ones in Burnaby and New Westminster. 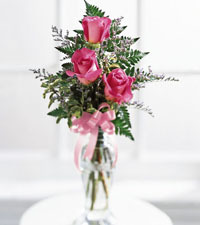 Looking to send something other than flowers? 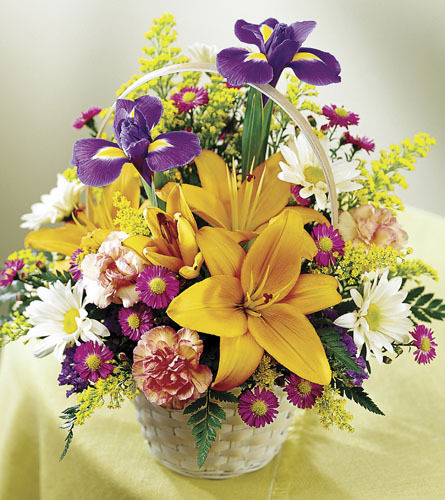 At Nature’s Wonders Florist you will also find an amazing array of other gifts available for delivery including chocolates, balloon bouquets, flowering plants, and gourmet gift baskets. 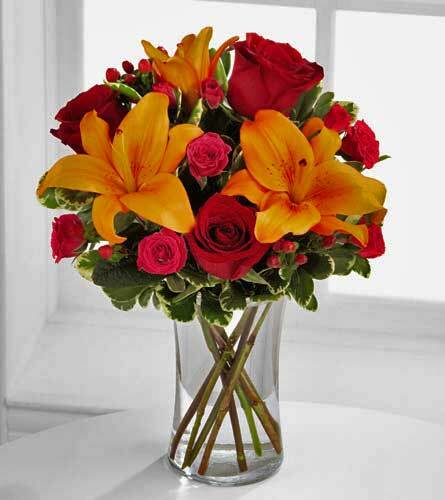 Ordering from our respected FTD flower shop, guarantees your gift will be delivered fresh and on time to locations throughout Burnaby. 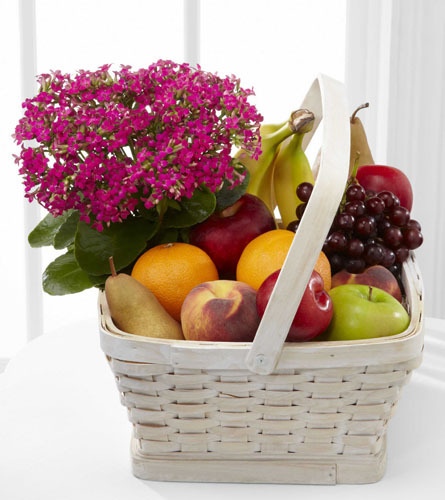 Feel free to learn more about us, or contact us if you have any questions about our products, delivery services or ordering online. 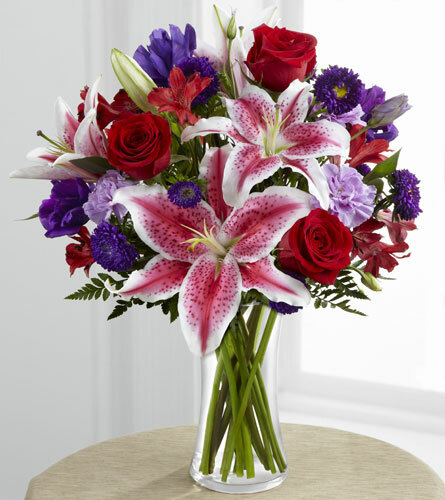 At Nature’s Wonders Florist, we love to help our customers celebrate life’s most important moments, whether it is from across town, or from the other side of the world. 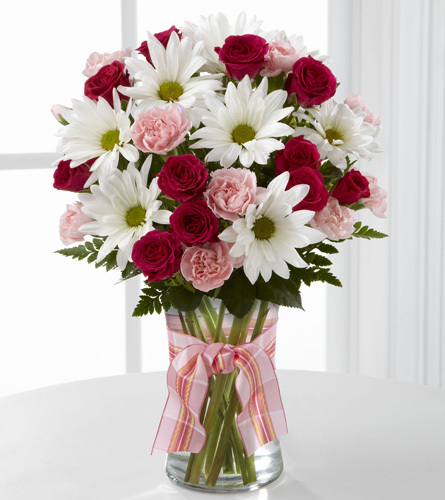 Choose to send flowers in Burnaby or New Westminster with us today and we’ll show you why we have earned such a great reputation in floral community.